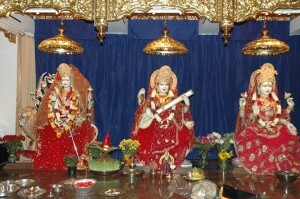 Hindu Temple (Devalaya) is a permanent place of worship (Bhakti) in the presence of established Murti (Hindu deity). 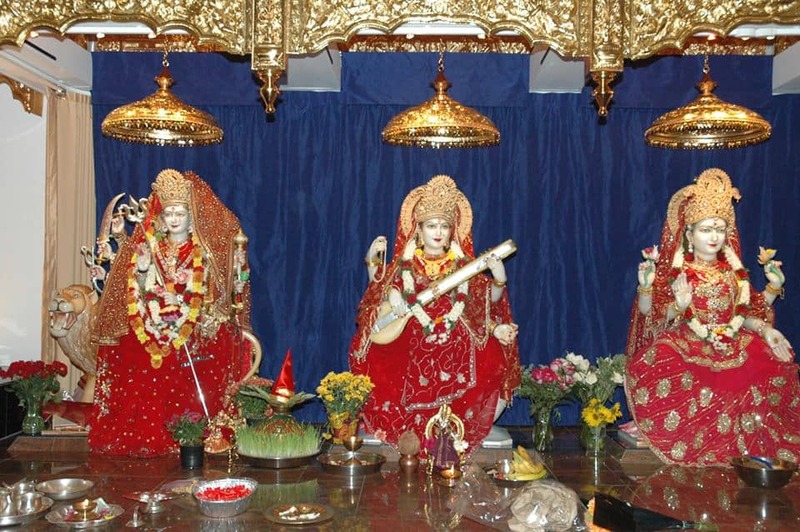 Worship in the temple is more beneficial because of the spiritual, serene environment and the religious rituals performed by learned priests for the benefit of all devotees in the temple. 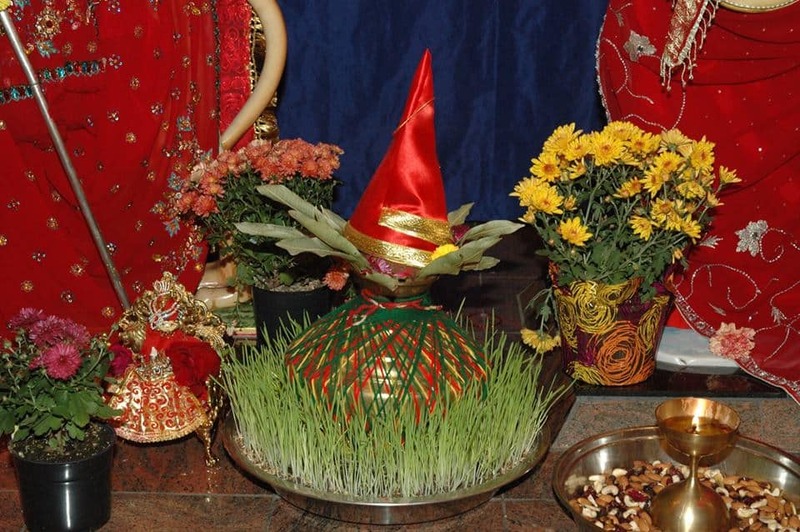 Our temple is also a religious center (Devadham) for performing different Pujas, religious celebrations, Bhajans, prayers, meditation, religious education and philanthropy. 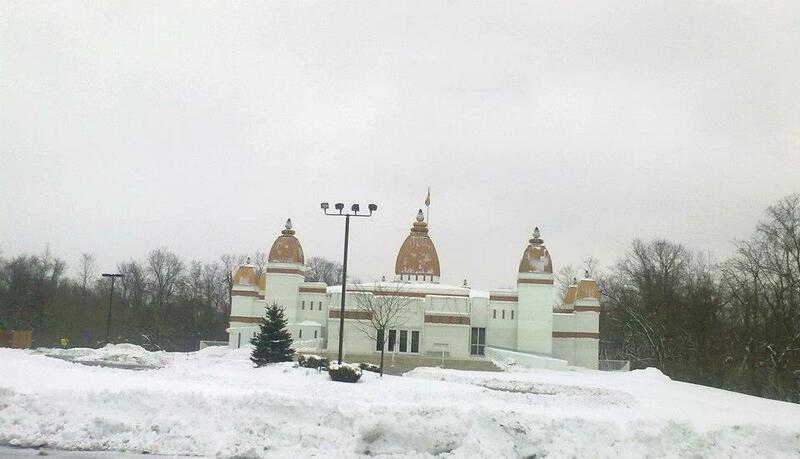 The temple also provides opportunity for spiritual, cultural and social enrichment among the devotees. 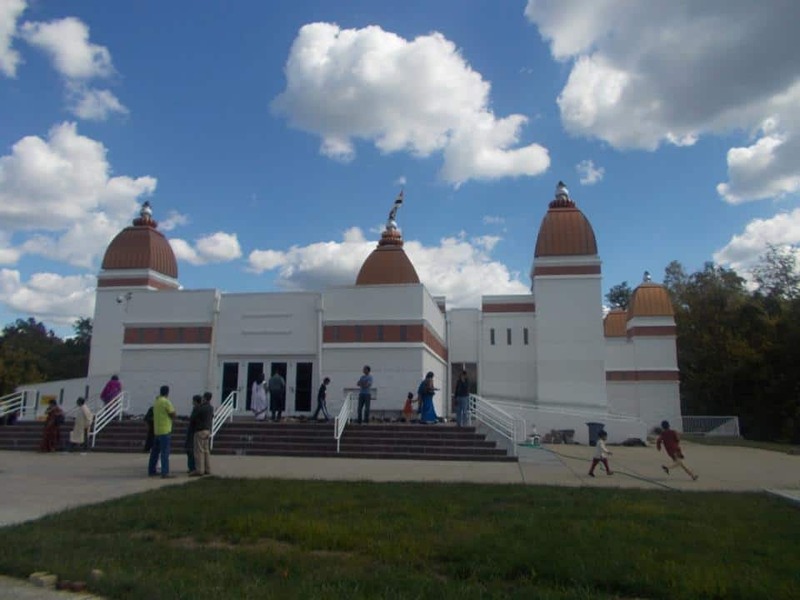 The objective of the Hindu Temple is to preserve, practice and foster the religious and cultural heritage of Hinduism as well as to fulfill the religious and spiritual needs of the temple devotees and the Hindu families living in the greater Cincinnati region. The founding members have established our temple on 100 acres of prime wooded land close to the I-275 expressway with goals to meet the present and future needs (multifunctional community center, retirement homes, Hinduism Library and Religious Education Center, outdoor permanent Yagna Shala – Pavilion, etc.) of our growing Hindu community in the greater Cincinnati – Tri-State region.